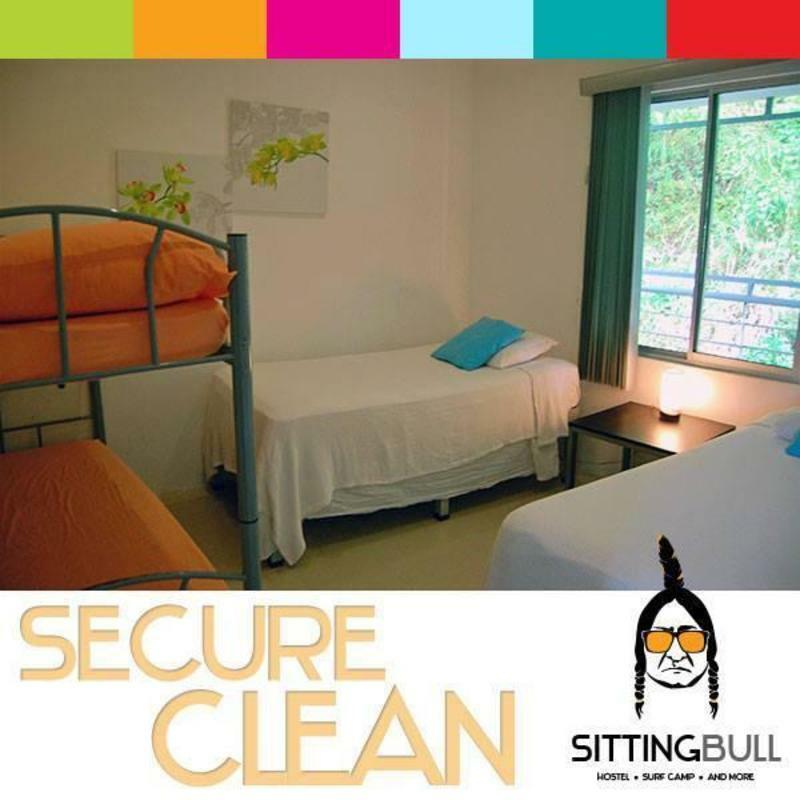 Sitting Bull is the perfect hostel for you to stay in Santa Teresa. 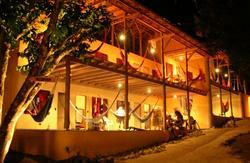 Located only 75m to the best beach area in the Santa Teresa coast. Excellent relation price/quality, you definitely get more for your money with us. 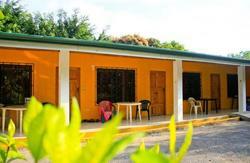 The mini apartment for groups of friends and dorms are fully equipped, safe and clean. Our goal is to help you with your trip around Costa Rica, Nicaragua and Panama. Our staff will provide you the best travelling tips to save time and money. Supermarket is 20m away. walking distance to several restaurants, bank and more. We accept cash and credit/debit cards upon arrival. You can take the direct bus from San Jose (departing from San Carlos terminal bus station) that leaves twice a day. The morning bus leaves at 6:00am, while the afternoon bus departs at 2:00pm. The bus also use the ferry. The ticket price that you pay the driver includes the the cost of the ferry as well. Total travel time from San Jose to Santa Teresa is approximately five hours including the time in the ferry. From San Jose, drive to Puntarenas. Take the ferry to Paquera. (Roughly $12 per car including the driver.) Once you get off the ferry, simply follow the signs to Cobano. When you get to Cobano, drive through town and turn left to Santa Teresa - Mal Pais. After a 10km drive, you will arrive at the Mal Pais crossroads. Turn right and follow the road for 850 m north. 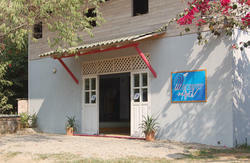 Our hostel is on your right side, LOOK FOR SITTING BULL NATIVE WITH SUN GLASSES. Please feel free to contact us if you need more help. Our contact information is in your booking confirmation email. Total driving time from San Jose to Santa Teresa is approximately 3 hours, plus an additional hour for the ferry. There are daily flights from San Jose to our local airport in Tambor. You can check flights with Nature Air or try Flysansa.com. Flight time to Tambor from San Jose is approximately 20 minutes. You will need to take taxi from Tambor to the hostel. We will be happy to arrange it for you if you email us. Total time is about an hour, including the taxi.